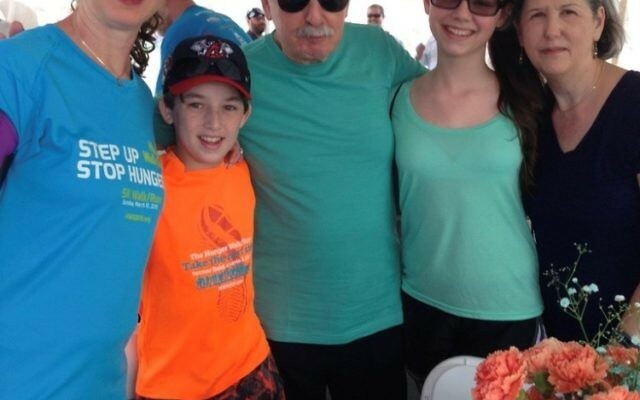 Amir Dressler, son of Eddie and Sam Dressler of Dressler’s Jewish Funeral Care, made participation in the Atlanta Community Food Bank’s Hunger Walk/Run his bar mitzvah project, and he succeeded in making the Champions Club by smashing his $1,000 fundraising goal. Amir’s bar mitzvah ceremony is scheduled for Saturday, May 28. 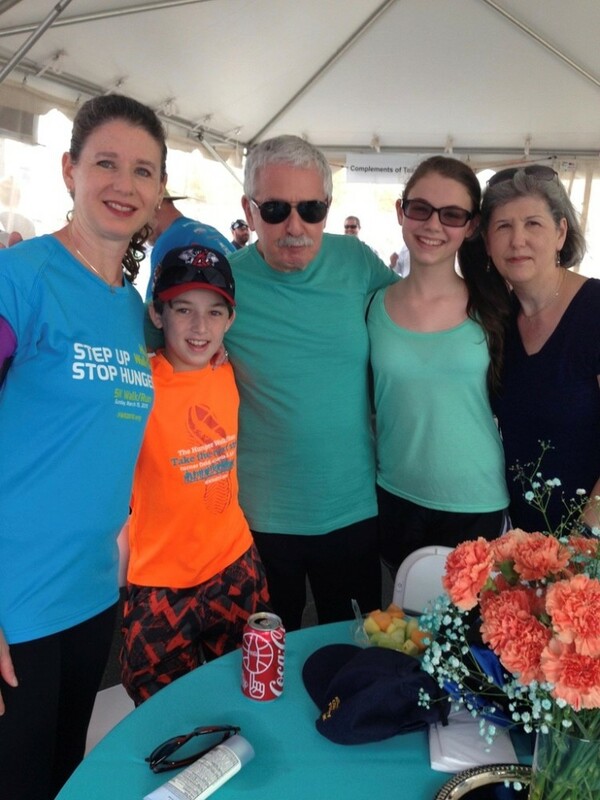 As usual, the Jewish community as a whole was prominent at the Hunger Walk/Run, and support in and around the Jewish Federation of Greater Atlanta tent was obvious. The rain held off, and the temperature was moderate. Spirits were high as people from all over Atlanta turned out in great numbers, and the Atlanta Jewish Music Festival All-Stars entertained the throng of participants from a stage near the finish line.